Parparoussis Winery The Winery was founded in 1974 by Athanassios Parparoussis, an experienced oenologist. The premises are located in the family estate at Bozaitika in Patra. The stages of vinification, maturity, ageing and bottling take place in the same area. The oenologist, Thanassis Parparoussis and his daughters Erifili, viticulture-oenologist and Dimitra, economist, make their best to attain the highest-quality wine. Their primary goal is to promote the Greek indigenous varieties and their unique character. 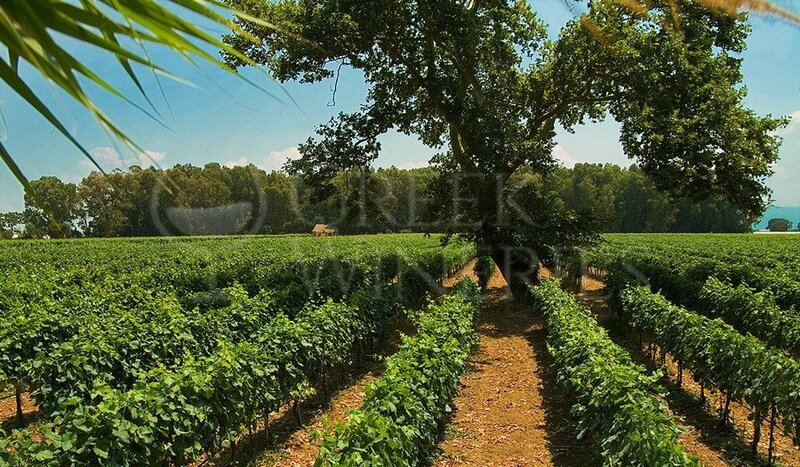 The majority of the wines are produced in the privately-owned vineyards, including the 10 hectares at Movri of Achaea and at Bozaitika of Patra. There is also a regular cooperation with 7 grape-producers. Wines produced: Apostagma Oinou, Taos Cava, Mavrodaphne of Patras, Epilegmenos Oinos, Oinari, Ta Dora tou Dionyssou, Drossalis, Muscat Rio Patras, Petite Fleur. Grape varieties used: rhoditis, muscat blanc à petits grains, mavrodaphne, raisin of Corinth, chardonnay, cabernet Sauvignon, merlot, lagorthis.